I’ve already posted about the Laek House cap and the Outlier Cap and today I received two emails from two separate companies about their caps. 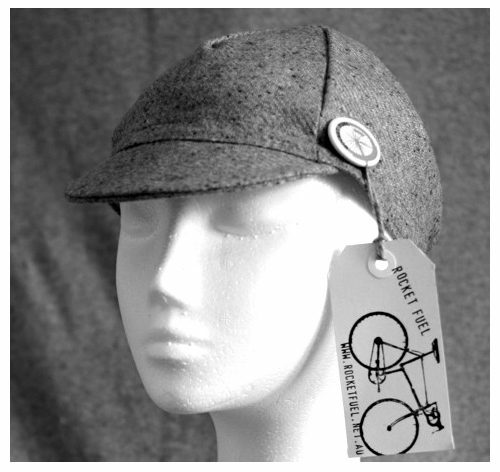 Rocket Fuel is based in Australia and have a vintage look. Shipping is cheap and quick and the prices are in AUD. 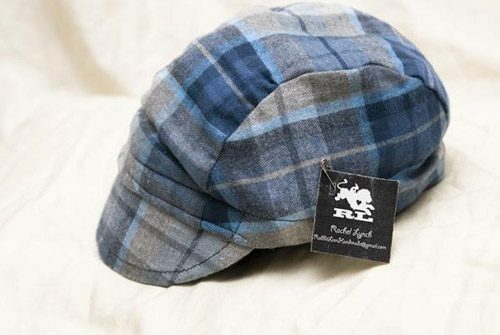 If you wanna keep it domestic, check out Rabbit Lion hats out of Seattle. They’re flannel [grunge throwback] and look really well made. Both hats look great and I’m sure there are tons of other options. Just thought it was random to receive two emails in a 24 hour period!